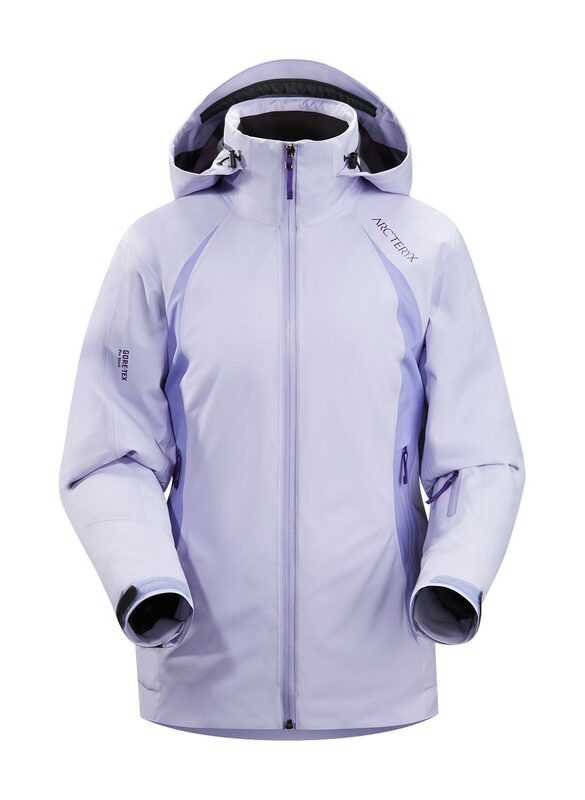 Arcteryx Royale Sylva Parka | Arc'teryx Jackets Women Online Sale! 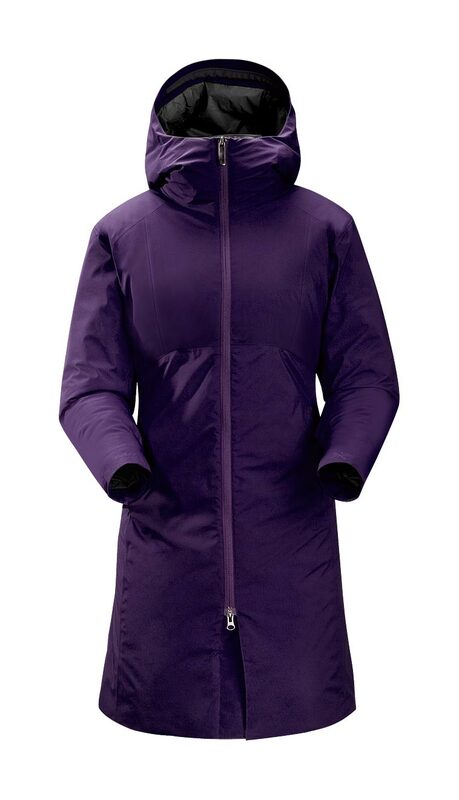 Casual/Urban This version of a traditional parka coat is cut extra long to keep legs and lower torso warm. 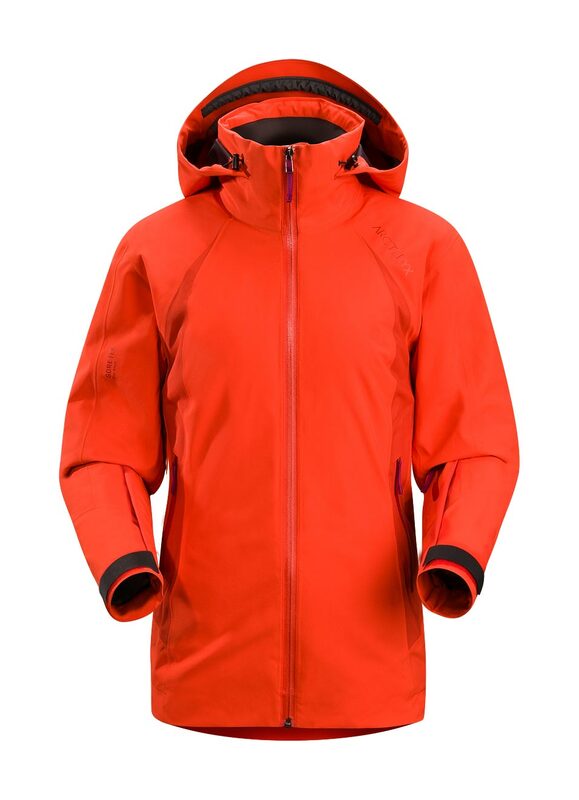 The WINDSTOPPER shell fabric repels gusts and repels precipitation. 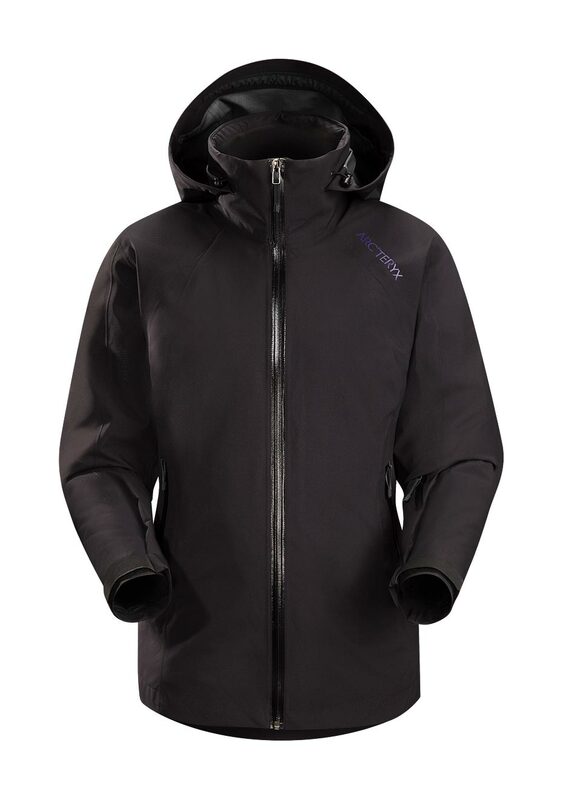 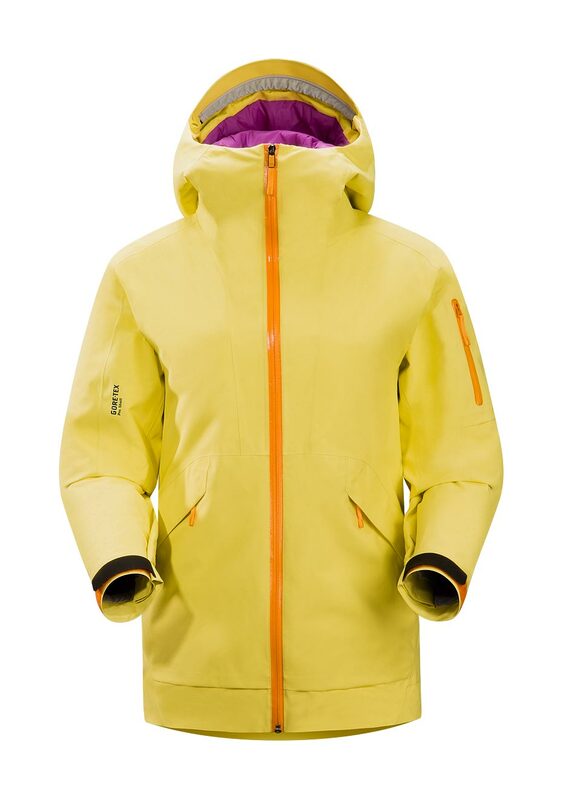 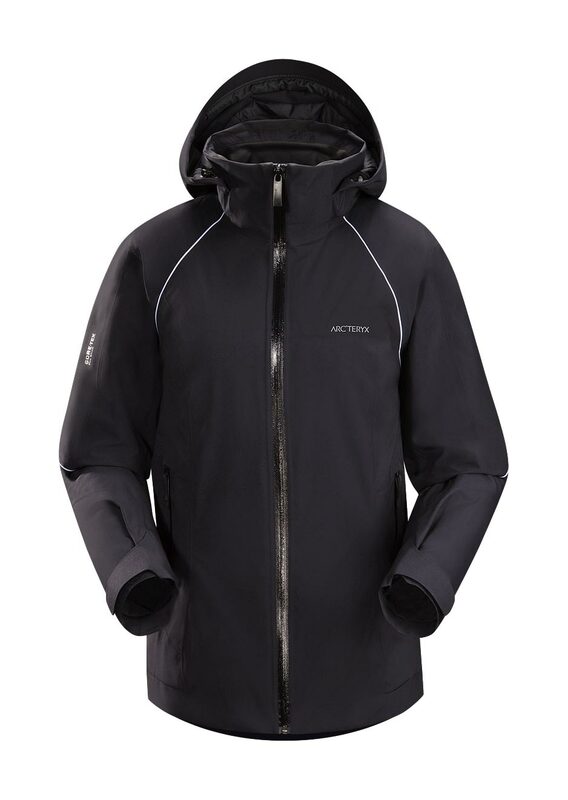 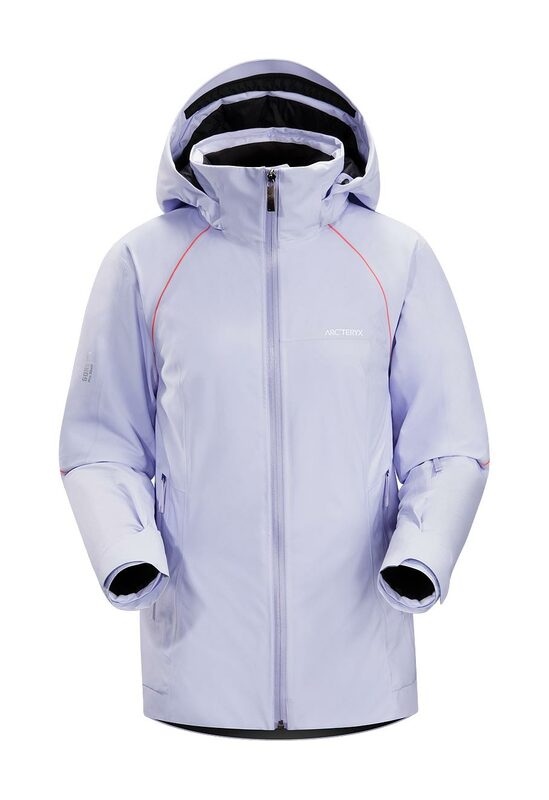 Insulated with Coreloft 140 and 83 insulation, this thermally-efficient jacket is perfectlyited for casual activities.